Today I visited a local photo exhibition and used the occasion to try the Sony super telephoto lens – FE 400mm f/2.8 GM. There are already many reviews around, so I will focus on my initial impressions. 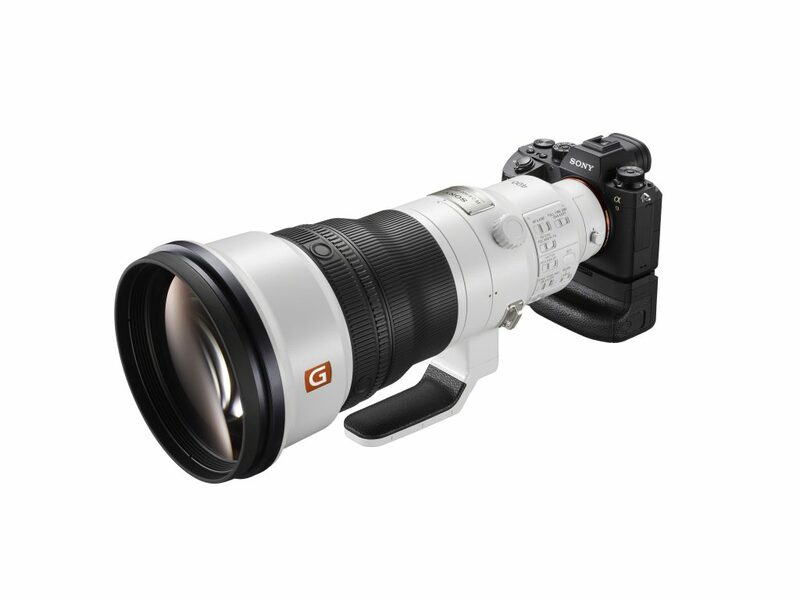 As a reference, I owned a Canon comparable – EF 400mm f/2.8 II L IS USM, and I was thrilled by it either on Canon 1Dx or later on Sony A7r II via Metabones SA IV, but due to the character of my work which rarely requires such long focal lengths and the size, weight, and price of the lens, I sold it a year ago. From all super telephoto lenses, I kept only Canon EF 200mm f/2 L IS and tele-converters (2x and 1.4x). 200/2, while still large and heavy is way smaller than it’s 400/2.8 peer and smaller than 300/2.8 too. With TC it gives me a solid range between 200/2, 280/2.8 and 400/4 for these few shots that I need extended focal length and hi-quality, low DOF rendering. 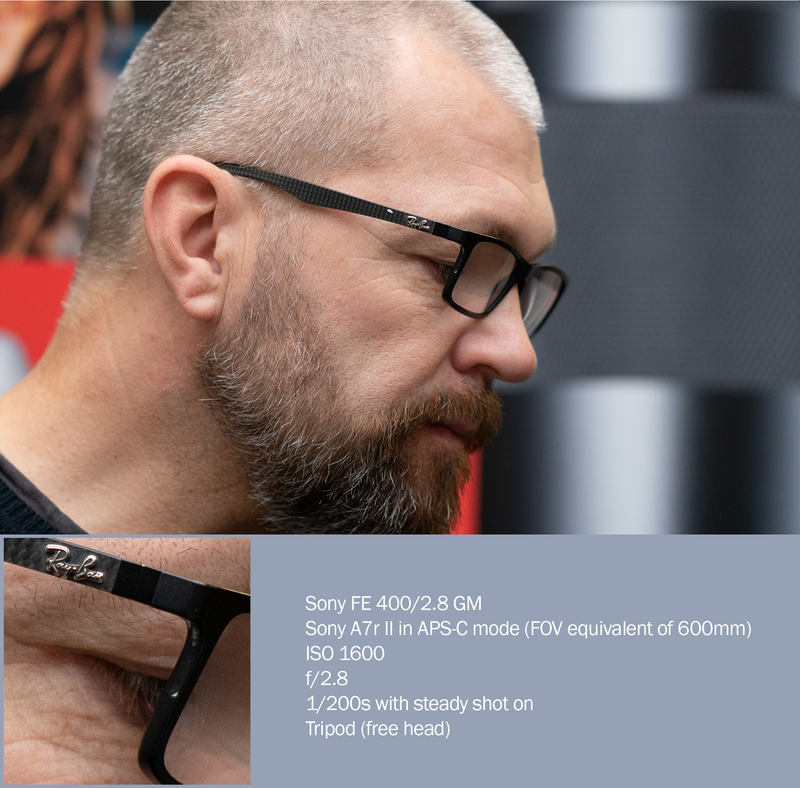 200mm at f/2 is magical for portraits at the distance, bokeh is very smooth and CA superbly controlled, but for anything else I prefer my 70-200 zooms, f/4 even more than f/2.8 (size and weight are recently my main concern). Selling my Canon 400/2.8 left me somewhat sad however since it was one of these things that you know that you would probably never buy or own again. When Sony announced 400/2.8 I was eager to try it but also convinced that it is more out of curiosity than out of any reasonable need. After today, I am not so sure anymore. It is big and it is heavy, but at 2897g it is much lighter than the Canon DSLR version and in fact, I can imagine covering 2-3 hours sports event with some help of the mono-pod support without a problem. 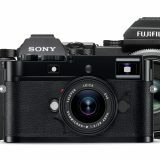 For the trained sports photographer, this must be a sort of revelation, comparable in terms of size and weight to replacing Canon 1Dx with the Sony A9. 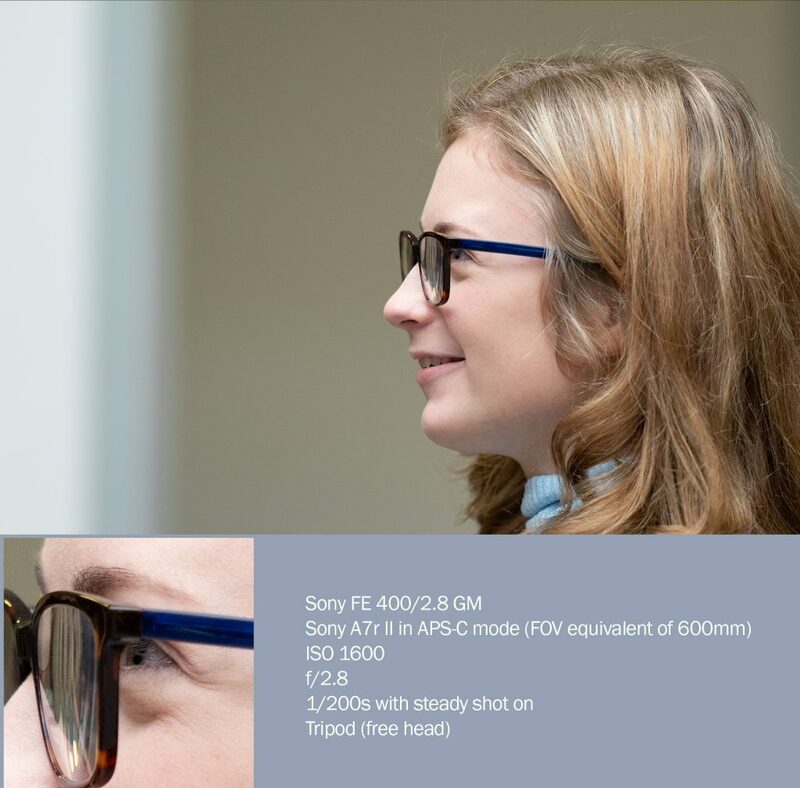 For the rest of us, Sony 400/2.8 GM is the lens that you might consider to carry more often than anything comparable. White lens is a white lens. 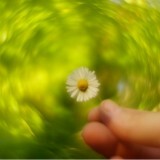 Everyone will see it, most will admire it, the rest will be envy and just a few will ignore it. That is good and bad depending on your reason to own one. The white color is supposed to reduce heat when you shot rally in the desert or lions in Africa, but I would dare to say, that it is more of the status symbol than a functional element. 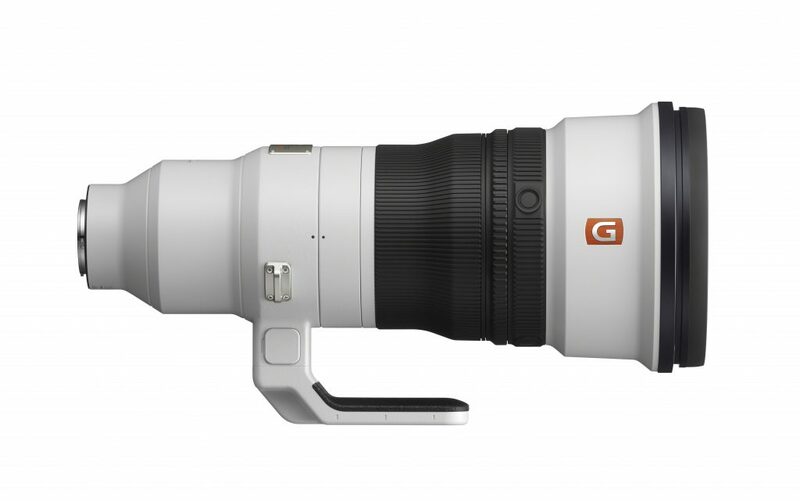 In short – lens looks big and expensive. If that’s your thing, it’s perfect. More important IMHO is the ergonomics. 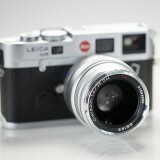 Lens has a nice curved shape that helps natural holding by one hand in the area of the focus grip. There are no less than 9 buttons/switches on the lens itself. 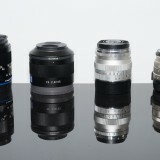 three stabilization modes for panning horizontally or both directions and the new mode 3 with an advanced algorithm that ensures easier framing when following moving subjects, AF/MF switch, stabilization on/off, focus range limiter, focus mode switch, selectable Preset and Function settings, further adding to the customization comfort, and four functional buttons on the focus ring that can be mapped for a number of functions such as focus stop, eye af or AE lock. A large number of controls on the lens is not a bad idea, however, to use them effectively in the field, can be rather confusing and might require a steep learning curve. For the professionals that are shooting daily, this has a potential to speed up shot preparation considerably. Personally, I would like to have the most important controls, such as AF/MF, OSS on/off and focus limiter, grouped together and probably somehow emphasized for the touch, so that I can be sure which switch I am controlling, without taking the eye from the viewfinder. 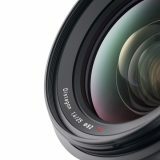 Featuring 11 aperture blades, defocused areas looks very smooth, circular highlights are holding round shape even with the lens stopped down. Made of magnesium alloy and sealed against moisture and dust, the lens is very well-built and should withstand rough professional use. carbon fiber made sun shade is very light but sturdy. Each lens is individually tested and adjusted for the highest possible optical performance. 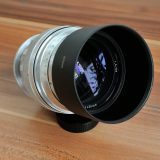 This level of quality control is usually related to the lenses that are produced in smaller numbers, such as cine lenses, which tells us that availability of the lens might be limited in the long-term. 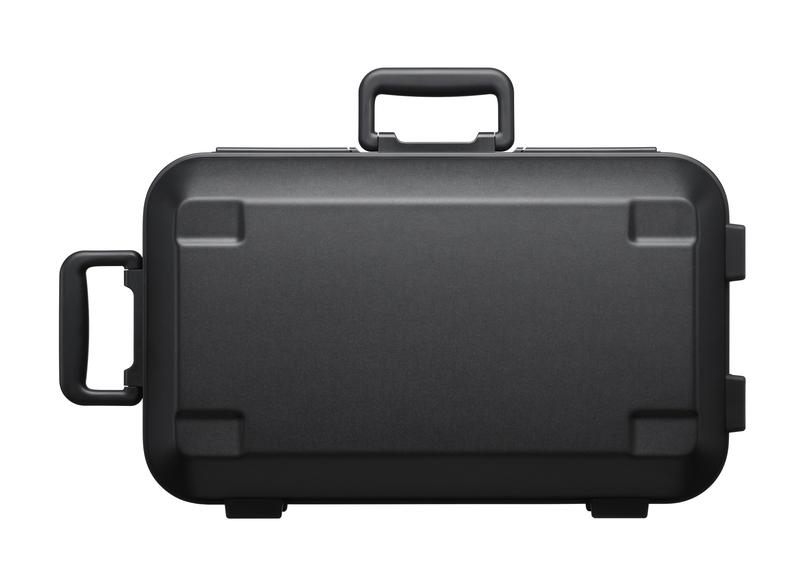 The lens comes in the very nice hard case with the lock, horizontal and vertical handle. 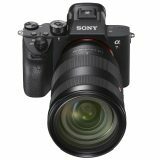 I tried it with the aging Sony A7r II but even with this body, the focus was impressive in both – speed and accuracy. 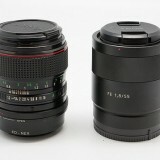 With A9 it is probably one of the fastest and most precise AF across the platforms for this type of lenses. 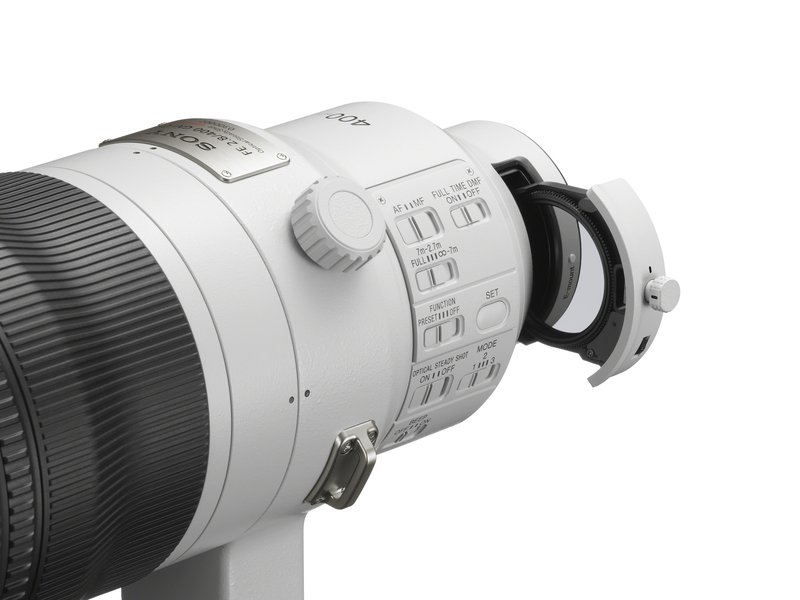 According to the Sony press release, two newly developed high-speed XD (extreme dynamic) Linear Motors that drive the lens’ focus group, achieving up to a 5x improvement[iii] in moving-subject tracking performance. These motors are supported by specially developed motion algorithms to minimize lag and instability and control noise levels, resulting in exceptionally quick, accurate and quiet autofocus performance. 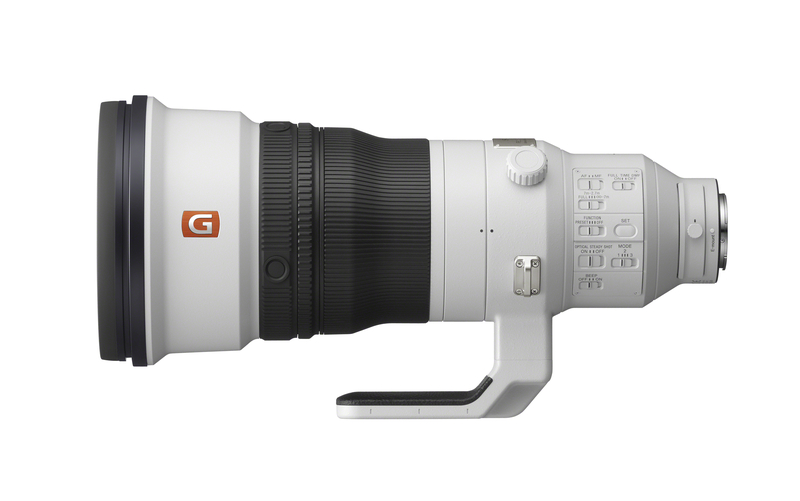 This allows the lens to capture dynamic, fast-moving athletes or wildlife with ease. Whatever they did, the resulting AF is impressive in every regard. Most lenses of this grade deliver exceptional sharpness from wide open apertures, the latest Sony Super telephoto certainly doesn’t disappoint. 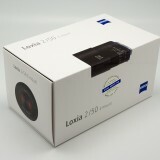 It is razor-sharp and in combination with fast and accurate AF, high micro contrast and very smooth bokeh, it renders outstanding images in every aspect. I have noticed neither lateral nor longitudinal aberration. Not being able to test it for flaring I have no doubt however that it will keep high contrast even in the direct backlighting scenarios. Below are three images with the 100% crop taken with the Sony A7r II in the APS-C mode for the effective field of view of a 600mm. Images are not post-processed except for the white balance, no additional sharpness had been applied and all images were taken on the moving subjects using AF-C.
Sony FE 400mm f/2.8 GM OSS is a superb piece of modern lens technology. New nano coatings, superb build quality, and high-quality glasses were used to achieve the unseen combination of the lightweight, fast AF, and outstanding image quality. 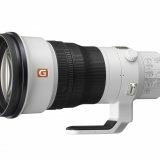 Now the only question one should ask is – do I need such a lens for my style of photography, not only because it cost like a medium size car, but despite its relative lightness it is still large and not really carrying friendly. With such a lens, you should also think of a sturdy tripod or mono-pod, gimbal or similar head and mainly the subjects that you plan to shot. If you love wildlife, sport or BIF and you still have one kidney to sell, don’t hesitate. 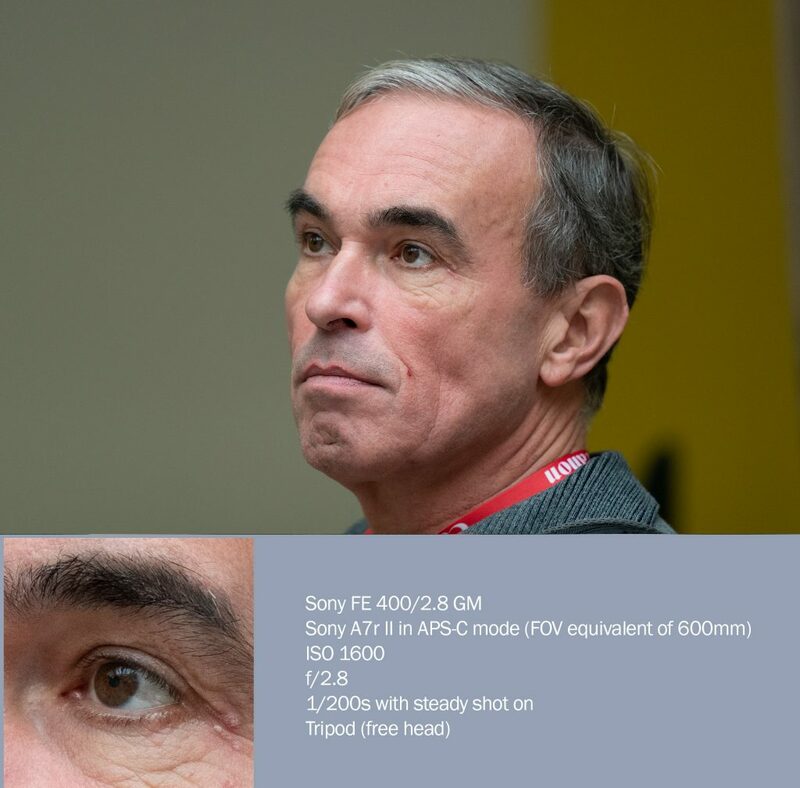 Sony FE 400/2.8 GM OSS is the lens for you! Good review and welcome back, Viktor! One other option – how about selling your Canon 400/2.8 & TCS to fund it?